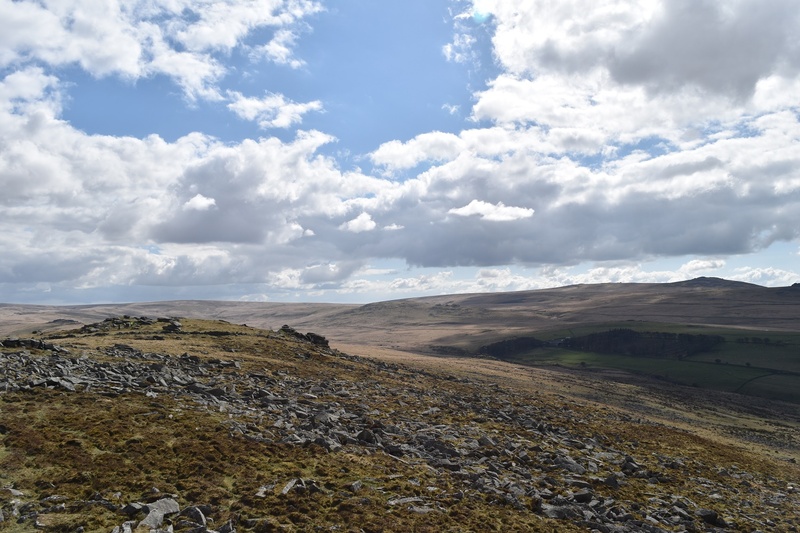 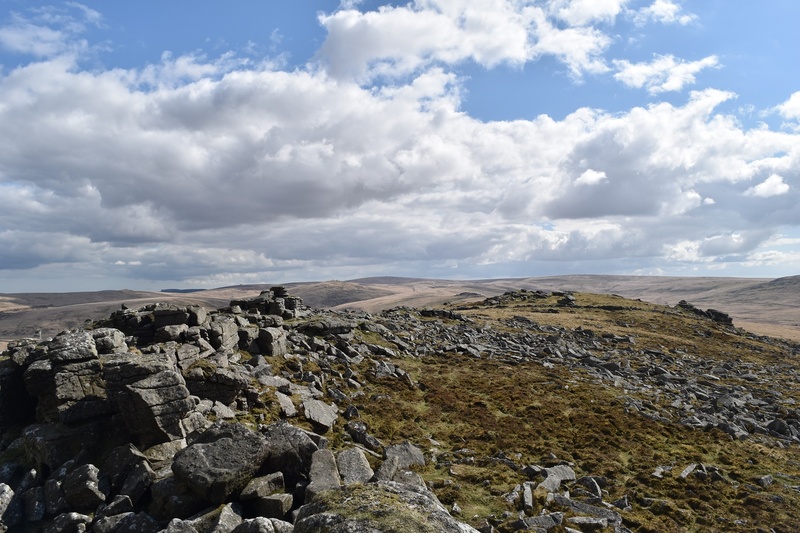 Belstone Tor is the highest point in a chain of tors starting at Oke Tor, passing Knattaborough Tor, Higher Tor, Ladybrook Tor and finishing at Tors End Tor. 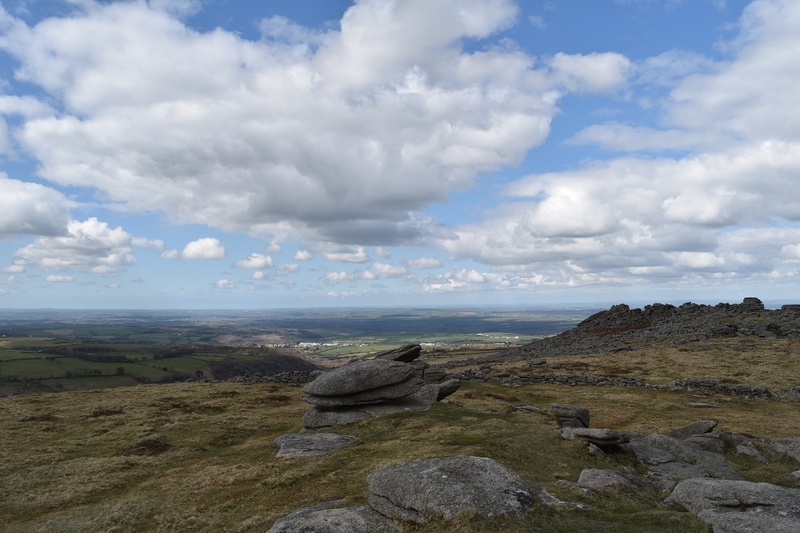 The views from here are 360, and this tor gives arguably the best views north of any tor on Dartmoor, where the north Devon coast can be seen on a clear day. 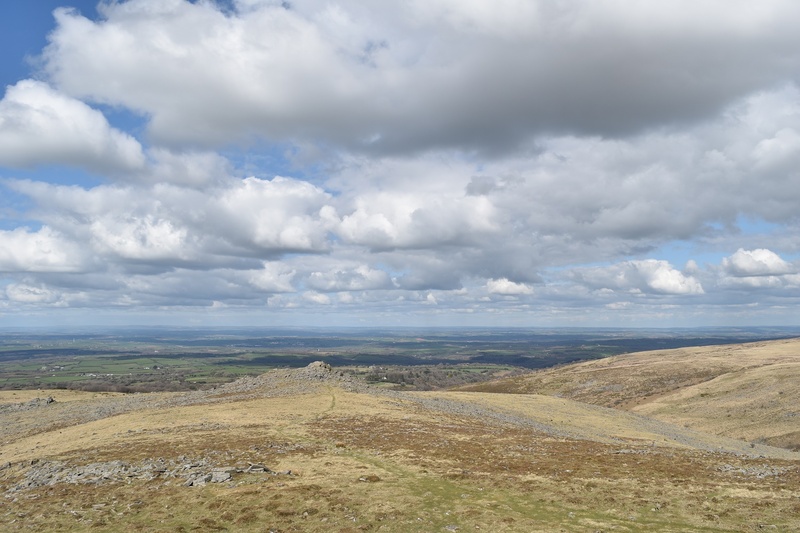 Another impressive part of this tor is the amount of exposed rock in this area, with plenty of granite on show. 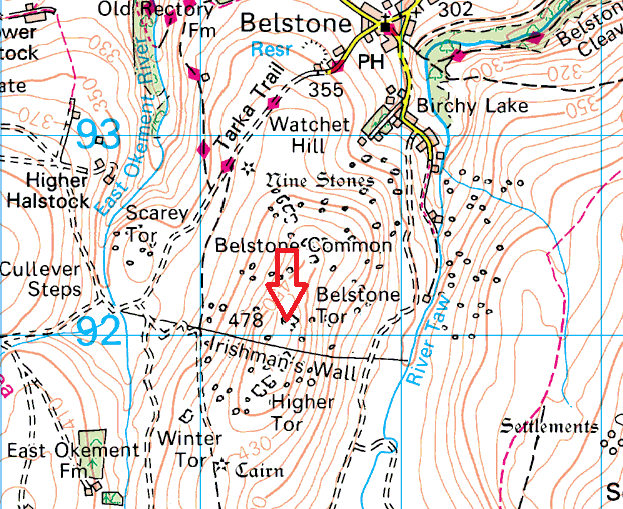 It is a simple walk to this tor from Belstone village and the walk can continue easily to Oke Tor and beyond. 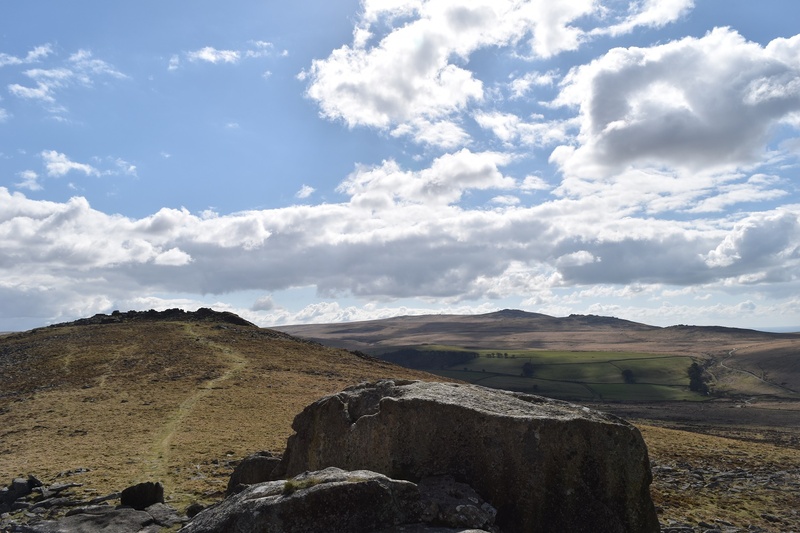 Belstone Tor sits on the edge of the Okehampton firing range so obey the signs and flags when heading up to this tor and beyond.